Located on the Iberian Peninsula, Portugal has a rich and unique culture which can be discovered in the country’s vibrant cities as well as its beautiful countryside. 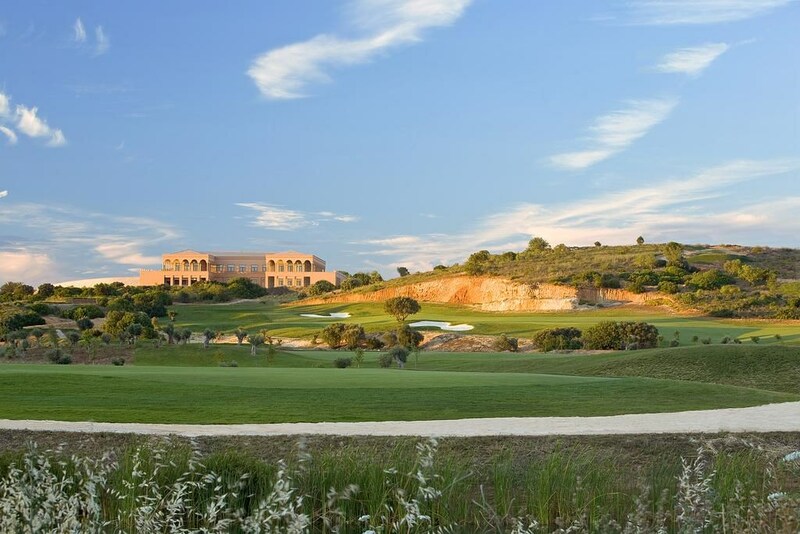 The year round sunshine and luxurious accomodation options make golf breaks in Portugal a popular option for golf professionals and amateurs alike. 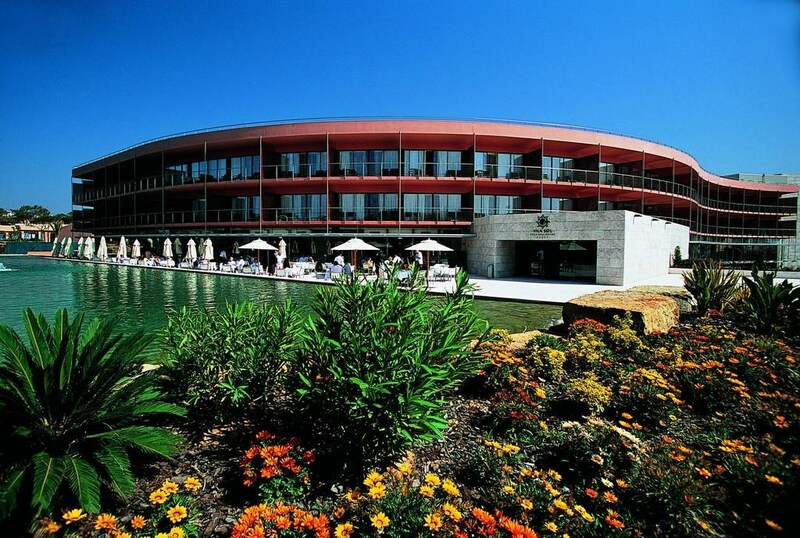 Portugal’s iconic resorts and top quality courses make for an outstanding getaway. 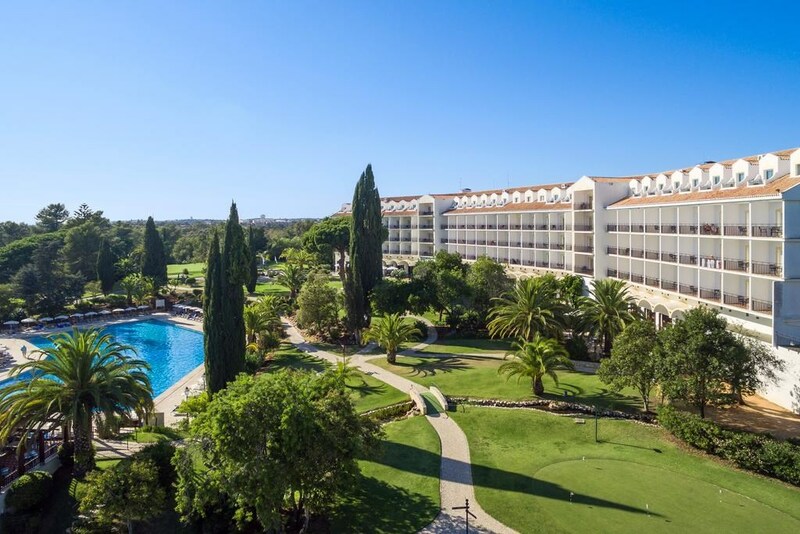 The Dom Pedro Golf Hotel Resort is the resort of choice for international golfers and holidaymakers looking to experience everything the Algarve region has to offer. 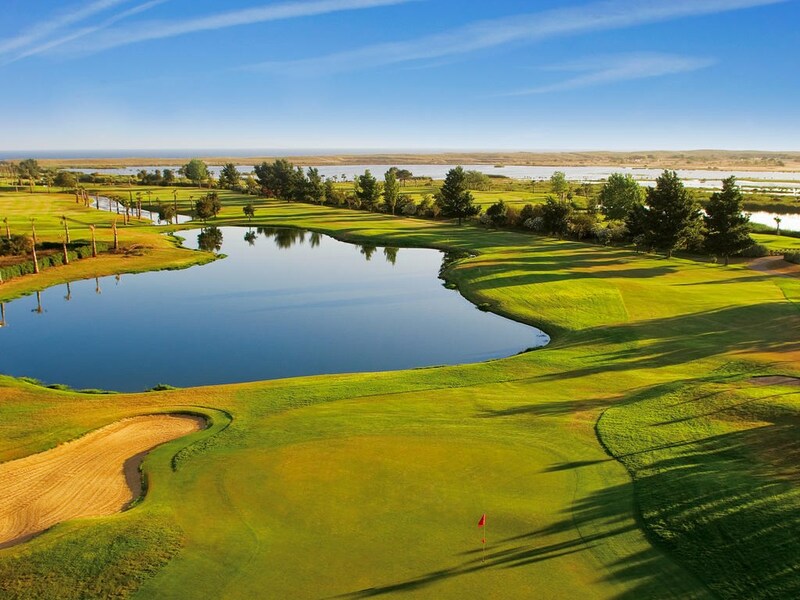 With a wealth of courses located just moments away, you’re sure to get the very best out of your Portugal golf holiday. 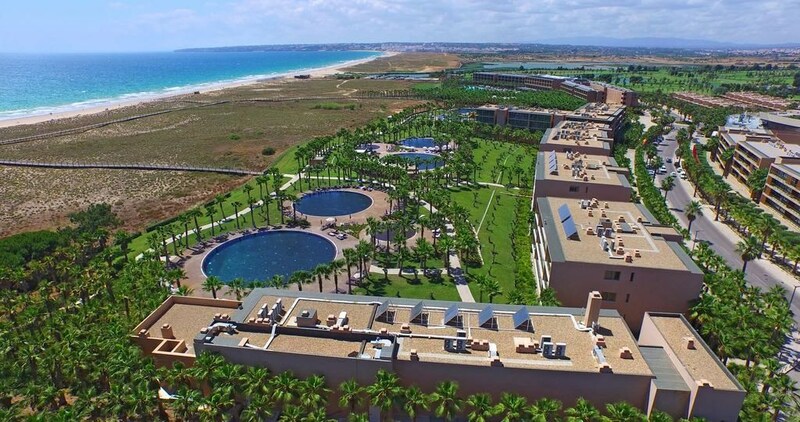 Or, visit the extremely popular Hotel Vila Gale Ampalius which is located near some of the most prestigious courses in the region. Suitable for the whole family, Portugal offers something for everybody. From medieval castles and sandy beaches to fantastic food and lively nightlife, there are endless options when making the most of your Portugal golf break. Whether you take a relaxing stroll along the beach or experience Portugal’s vibrant culture, you’re sure to create a memorable experience. 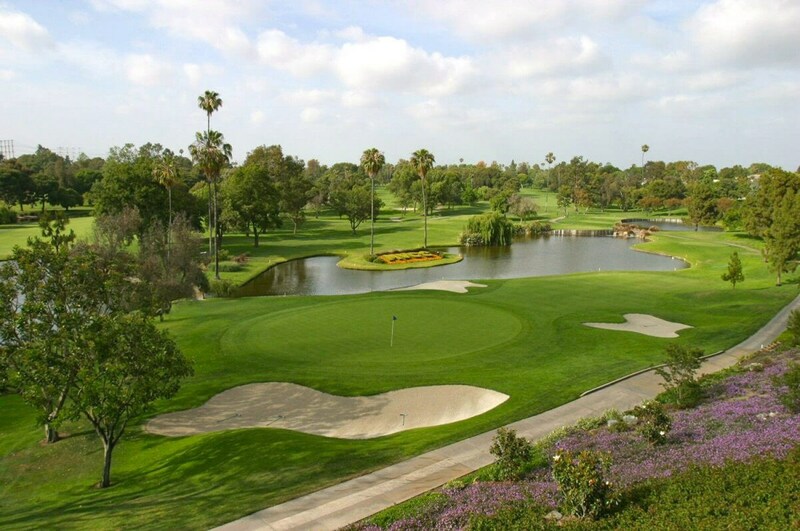 Golf Travel Centre’s excellent range of golf packages and breaks can be tailored specifically to your requirements. Whether you’re looking to get away with friends or spend some quality time with family, choose from our selection of Portugal golf holidays.